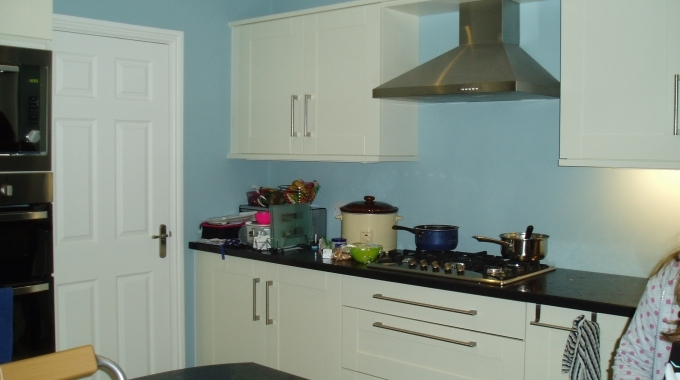 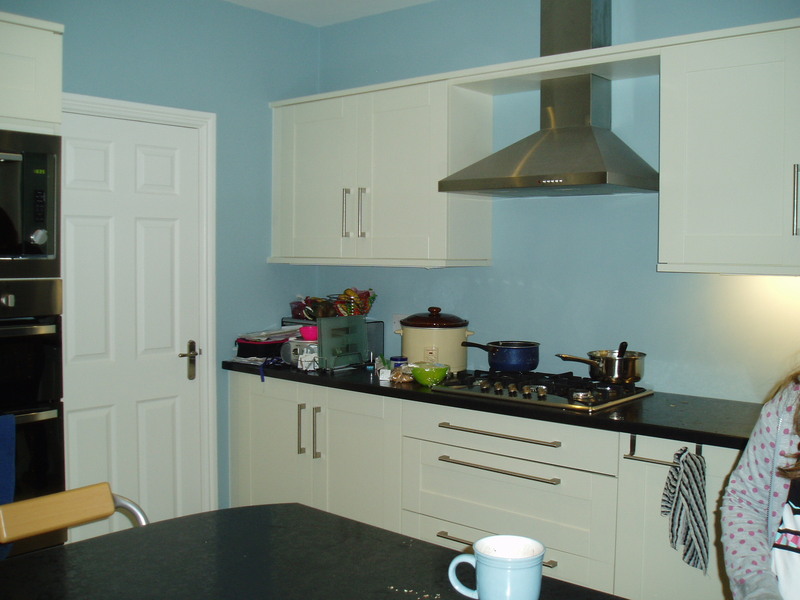 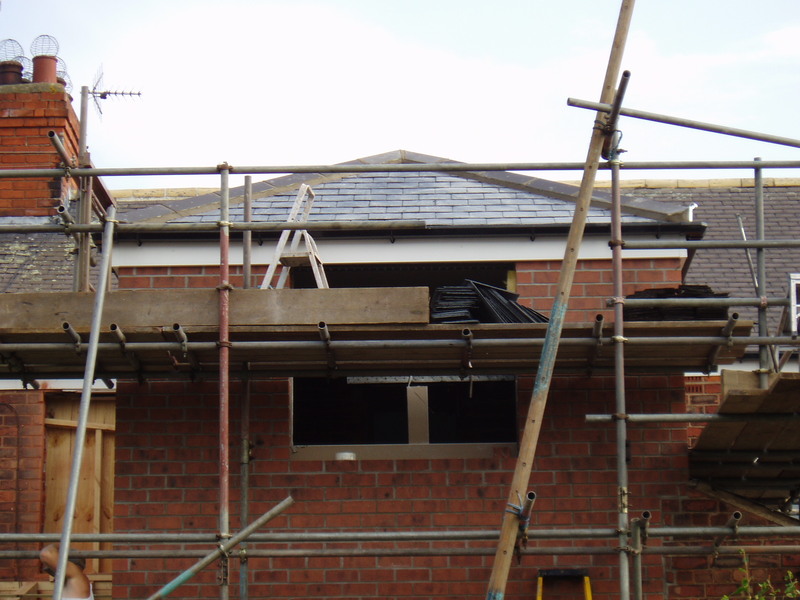 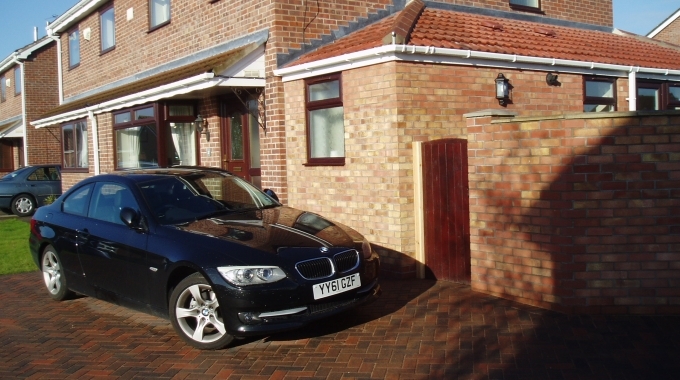 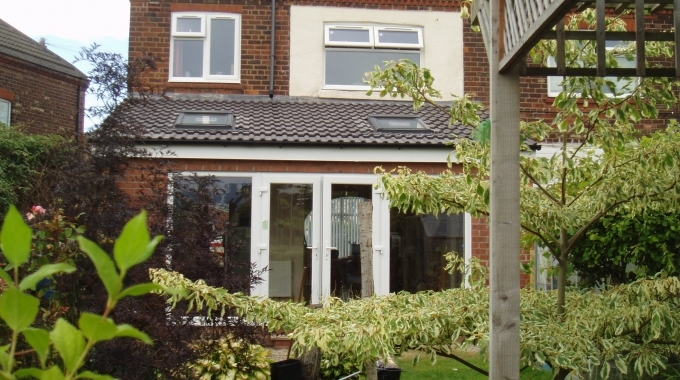 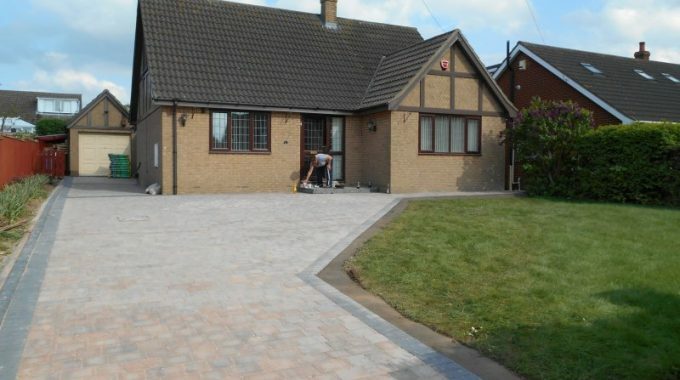 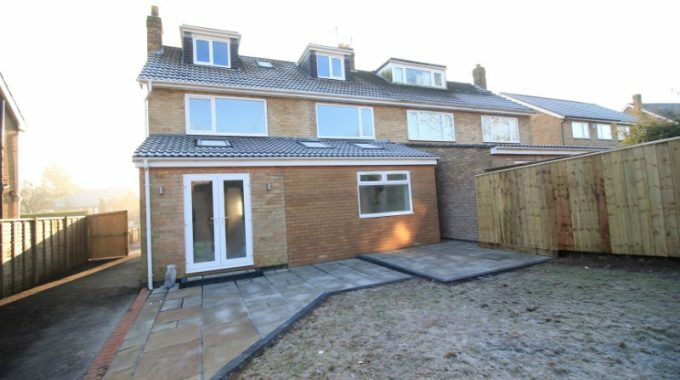 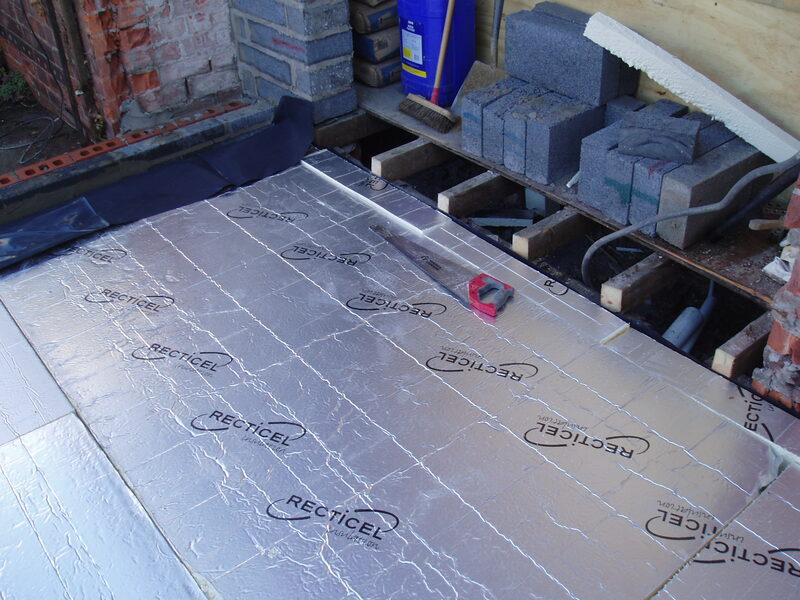 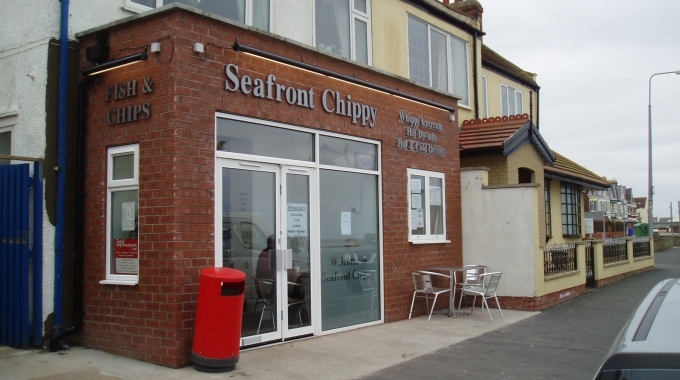 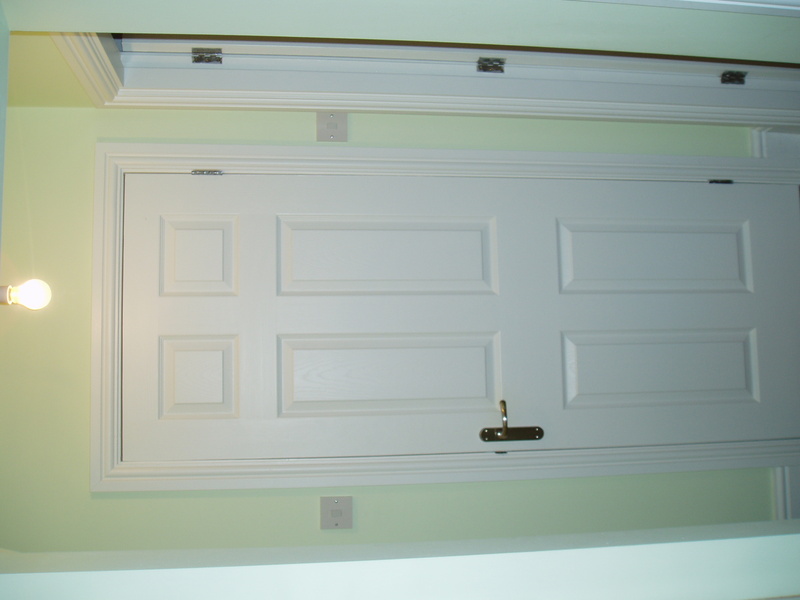 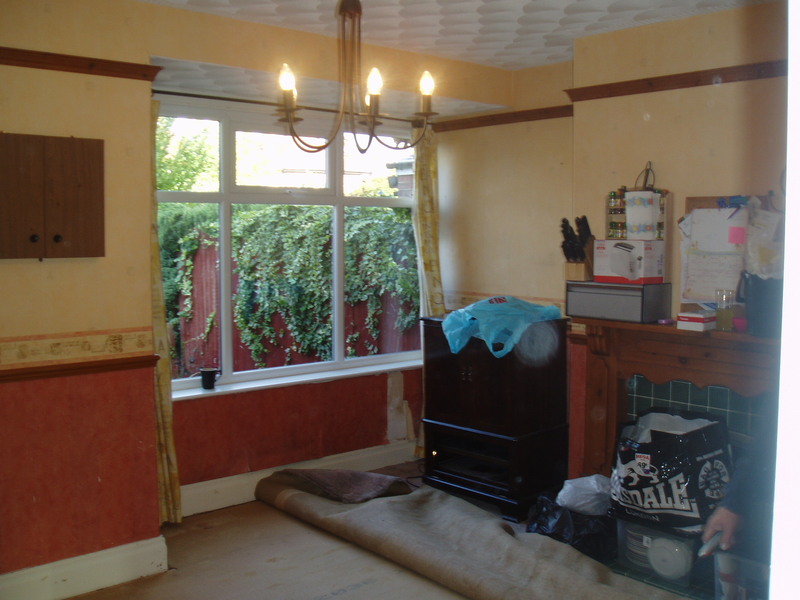 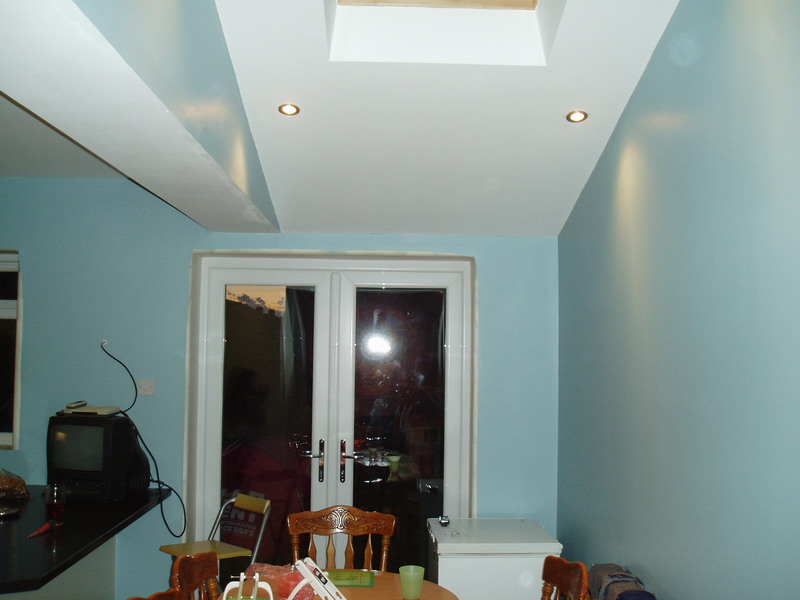 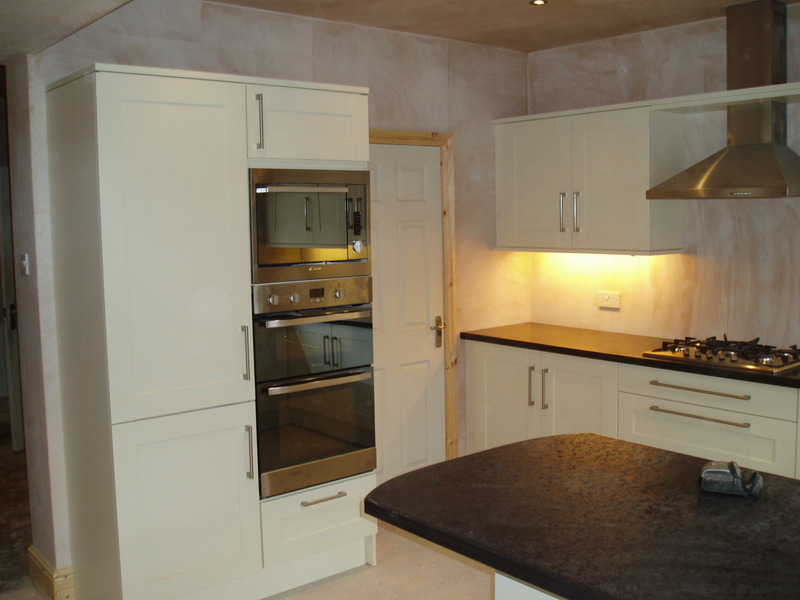 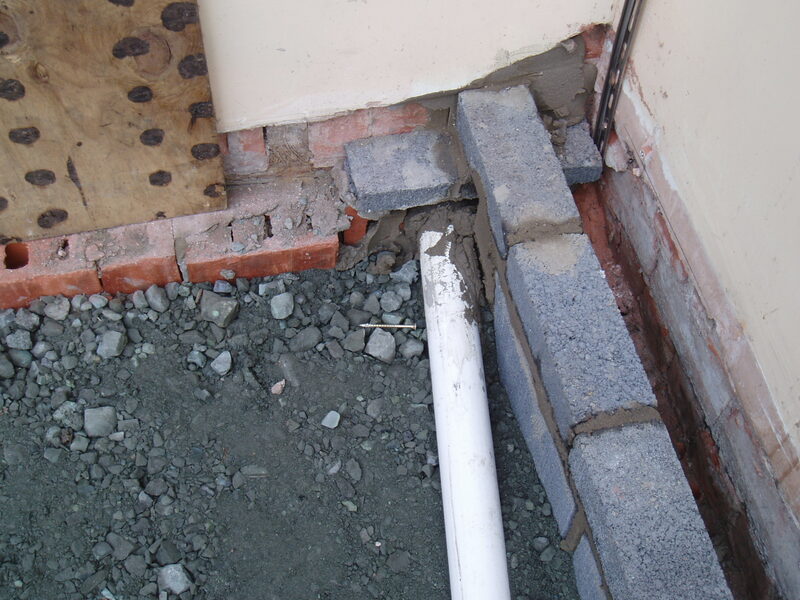 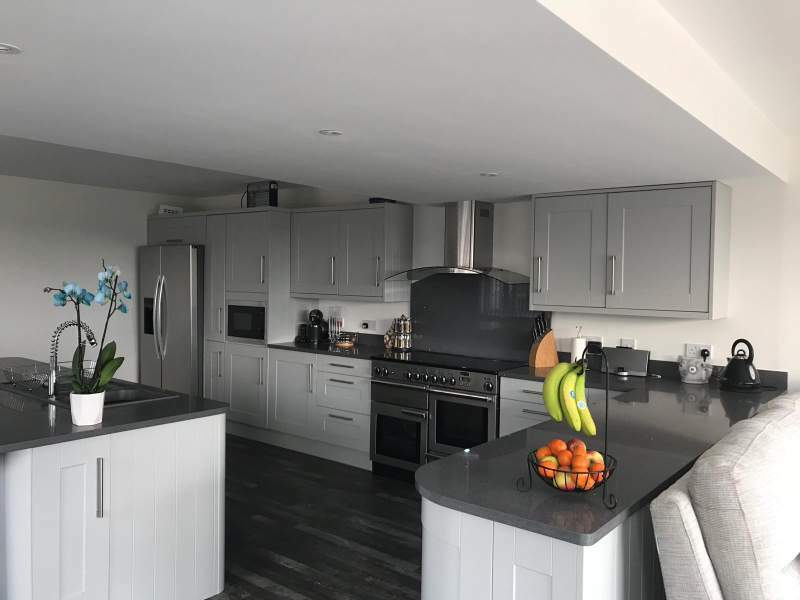 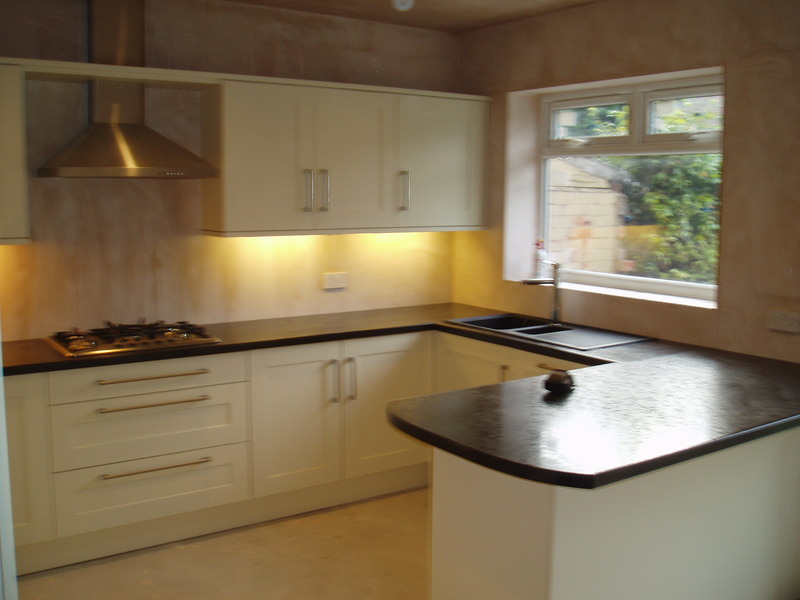 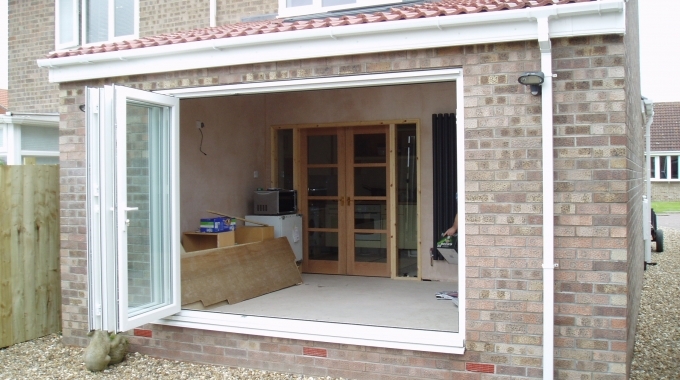 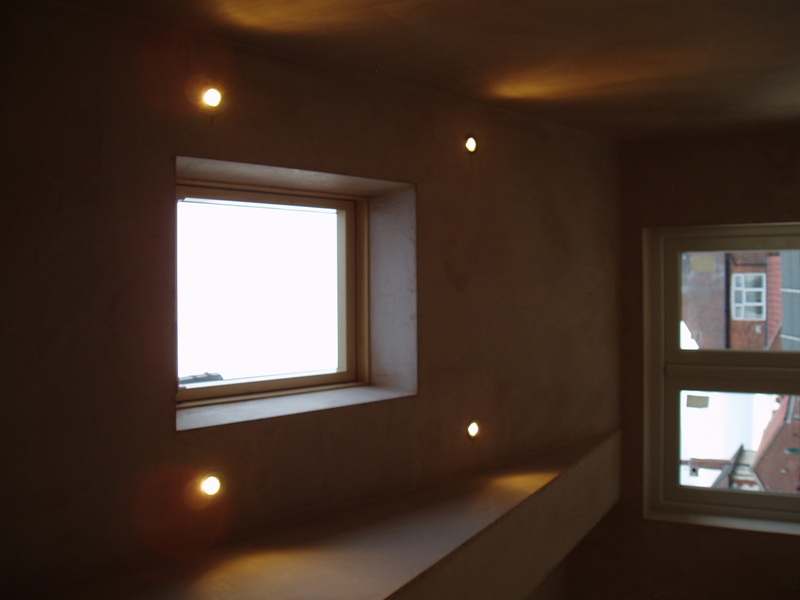 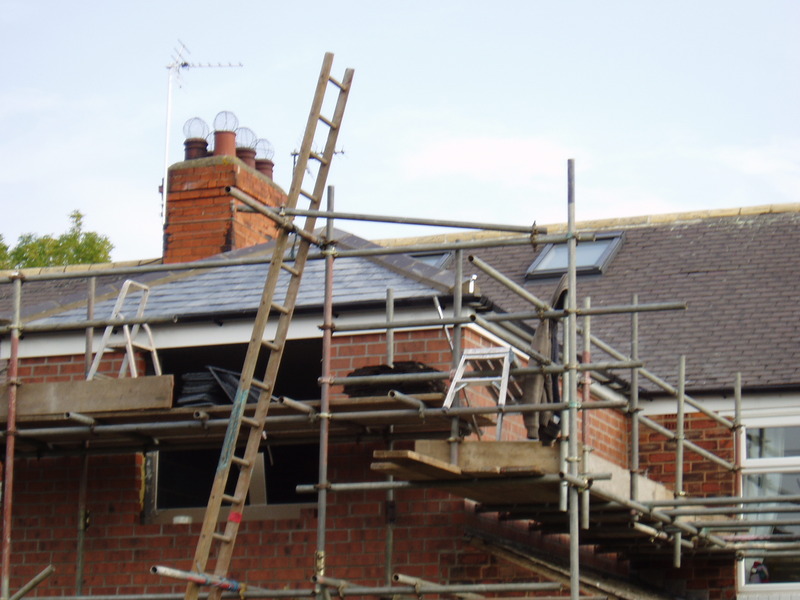 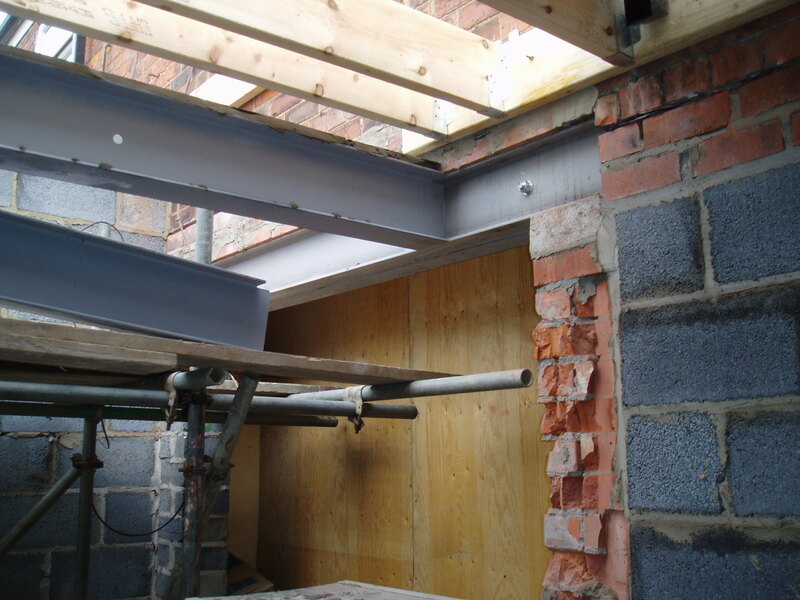 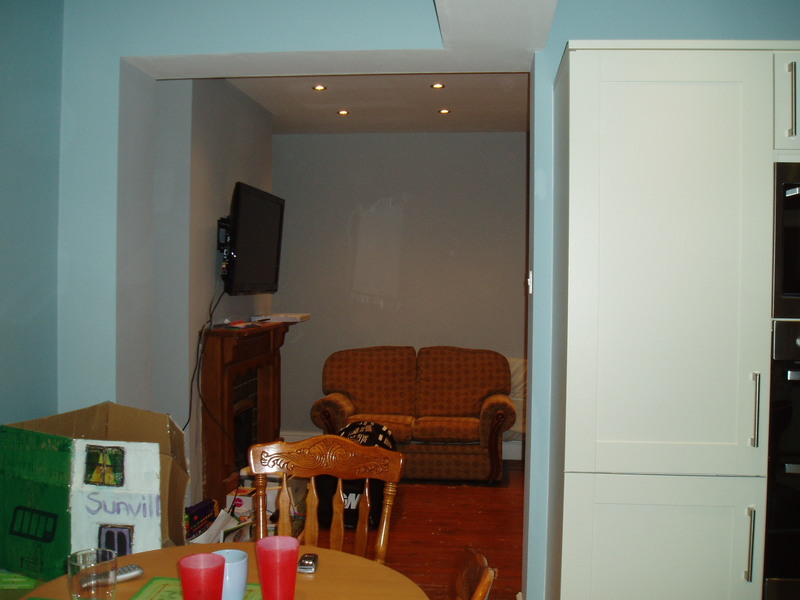 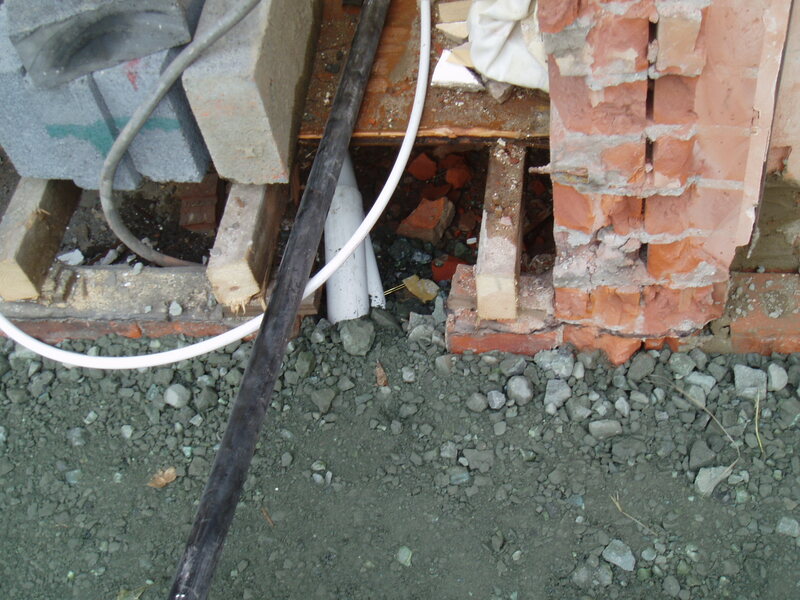 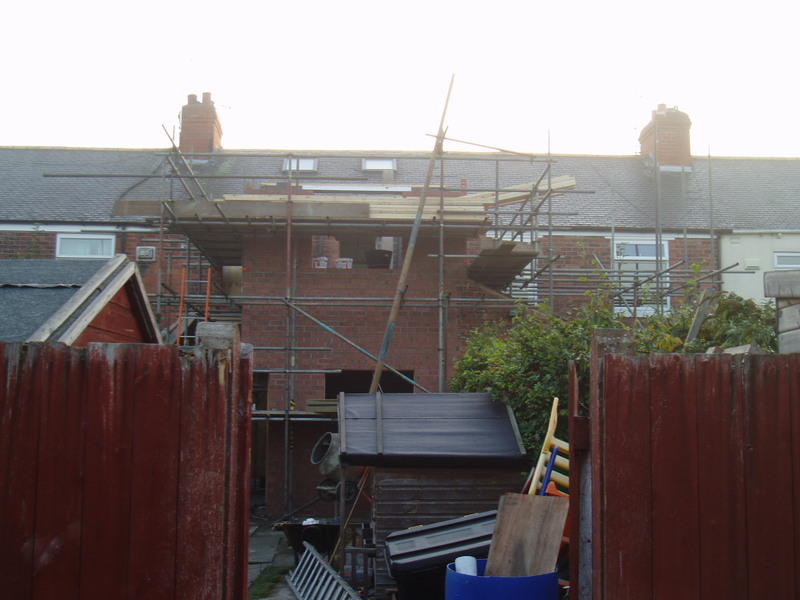 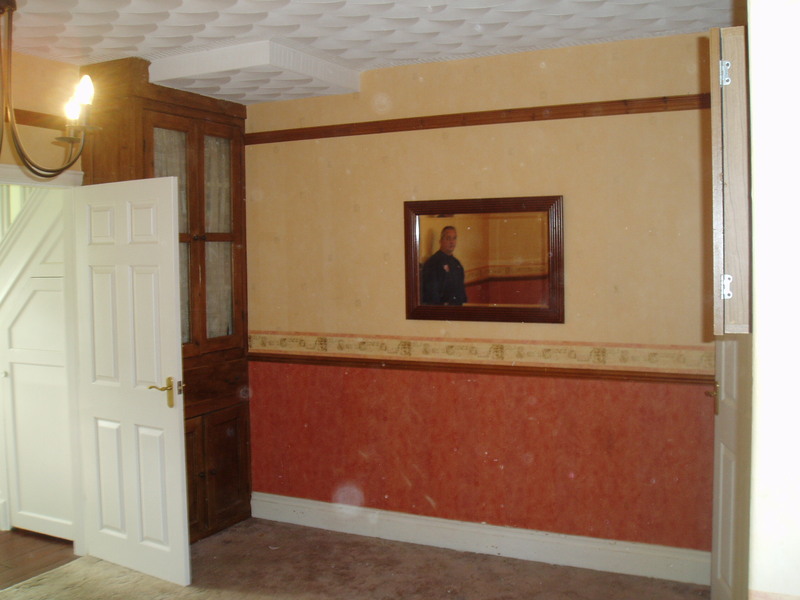 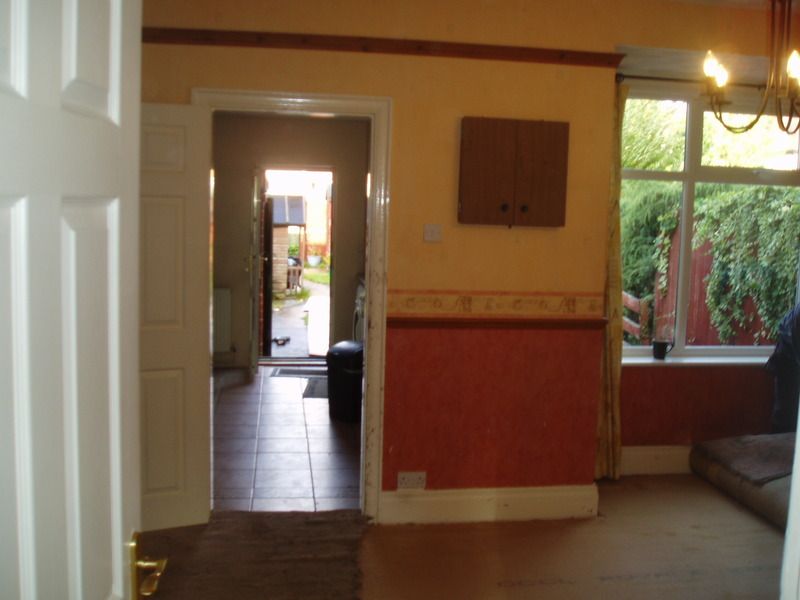 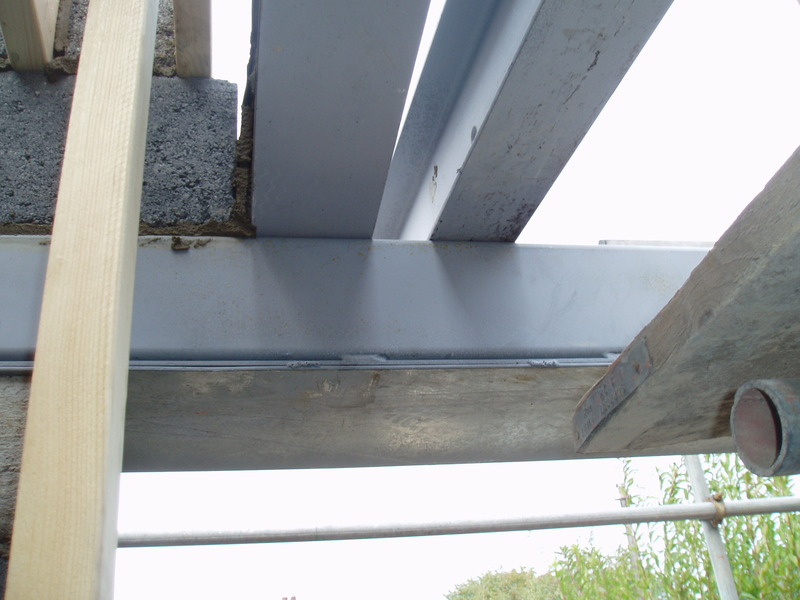 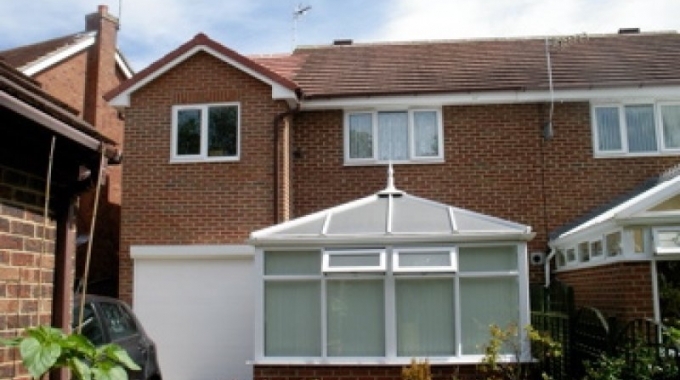 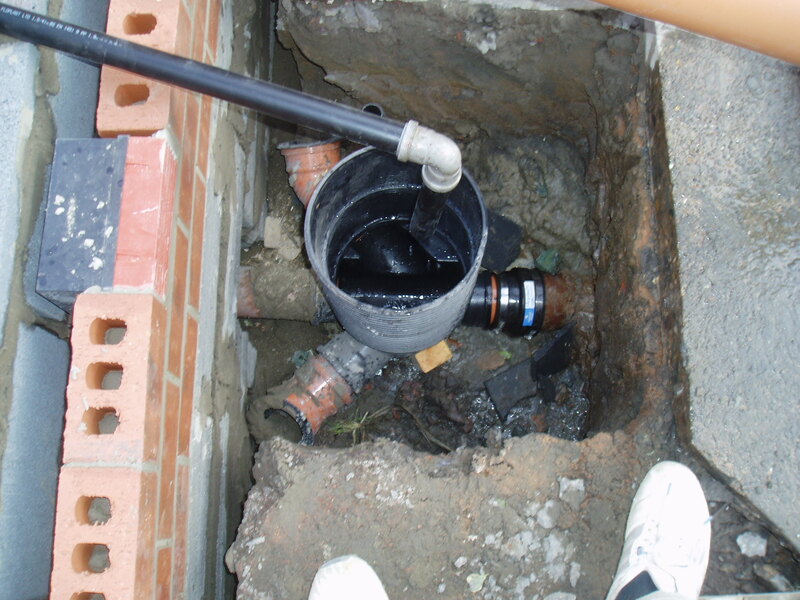 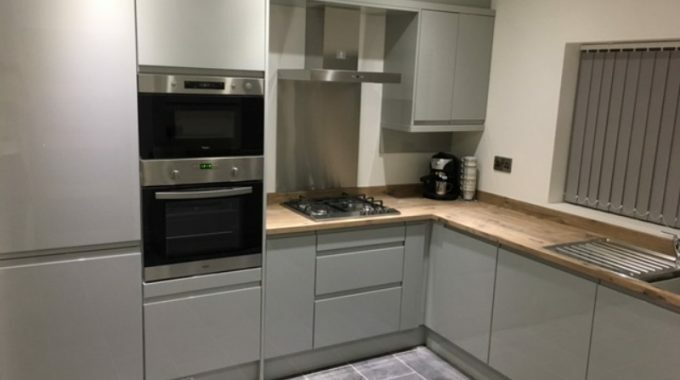 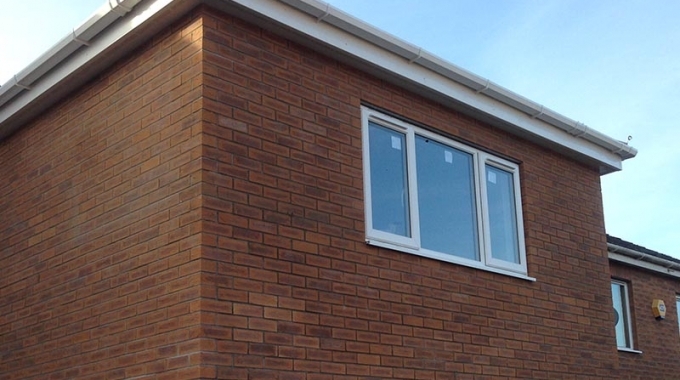 “We had Total Improvements undertake a double home extension for us. 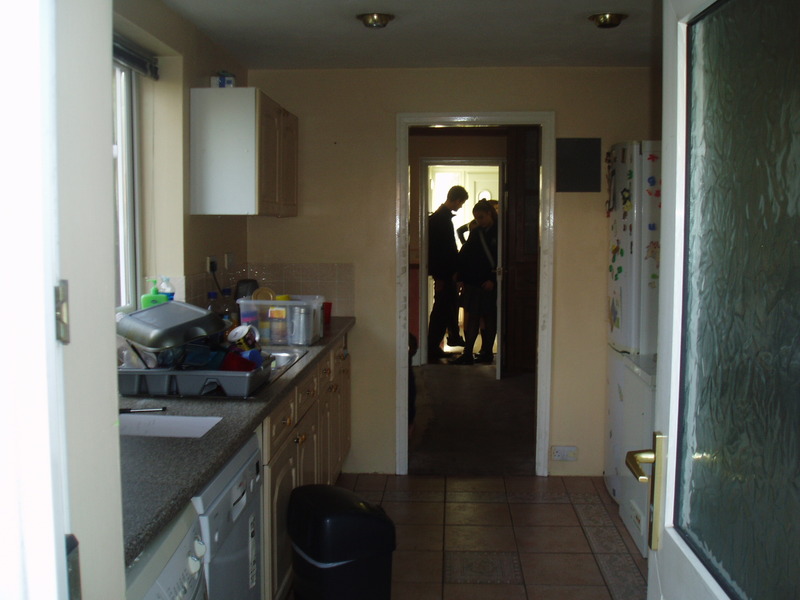 They demolished the kitchen and built a new one also with extension of the back room. 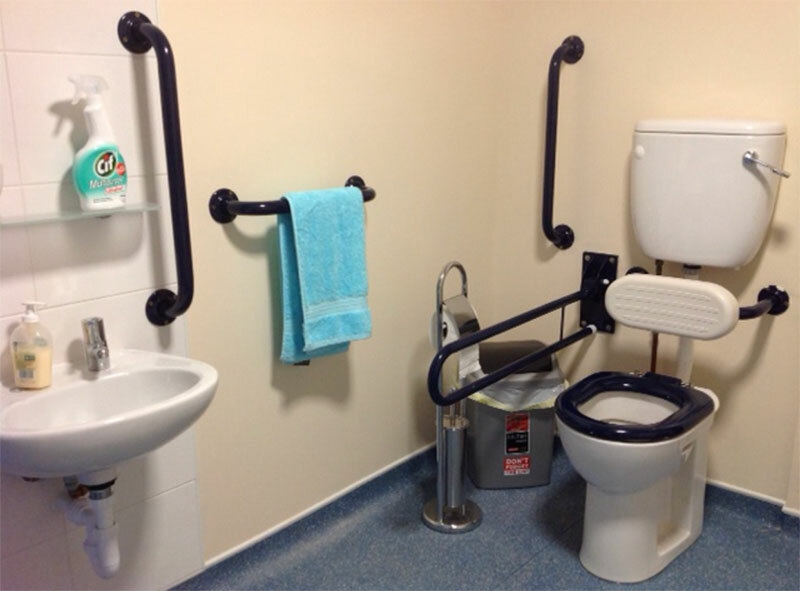 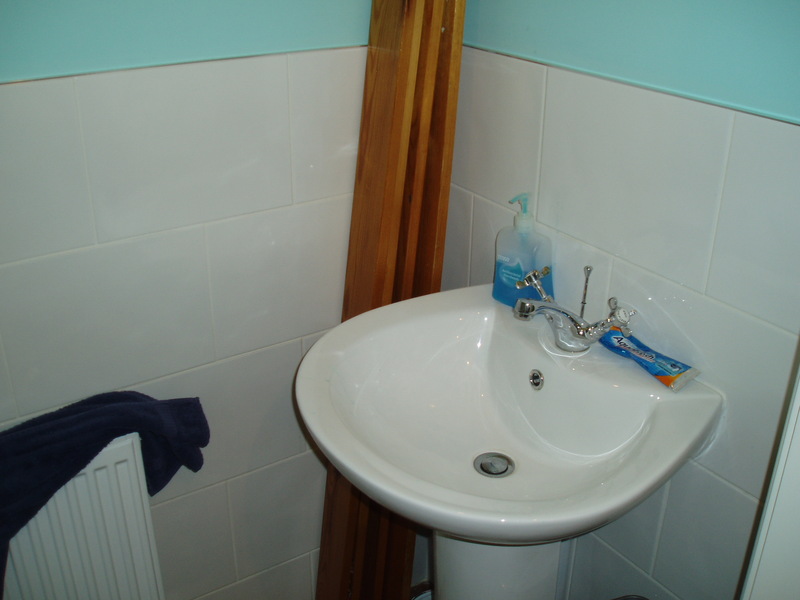 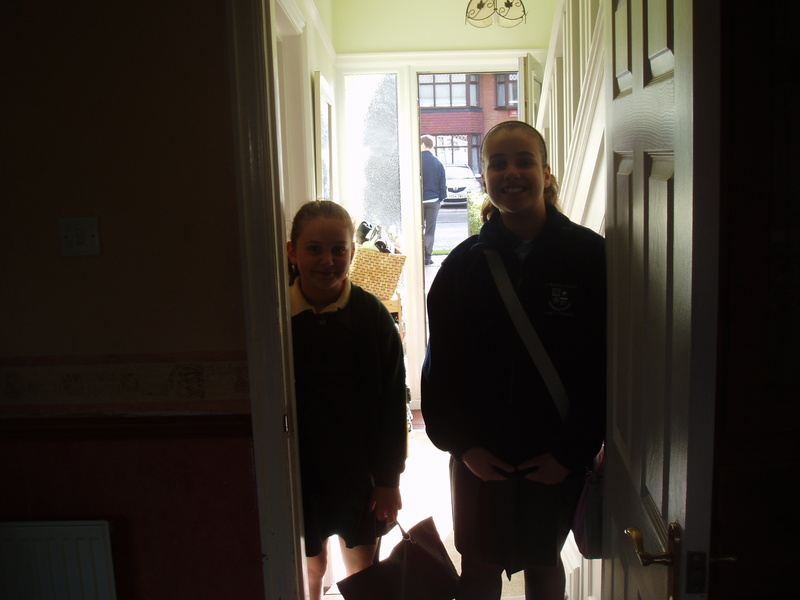 They built a downstairs toilet off the hallway, utility room off the kitchen, a new bedroom above the kitchen and an en-suite shower room. 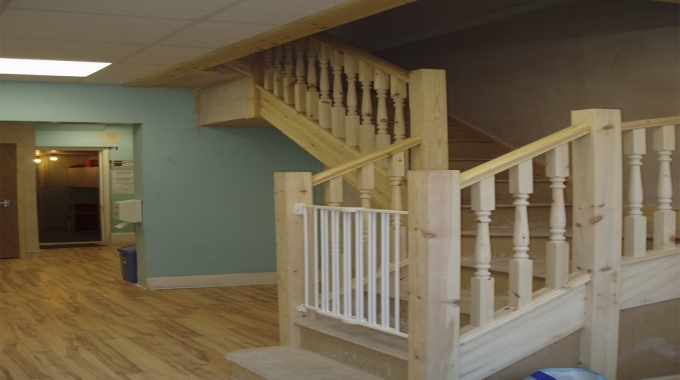 Wayne put us at ease right from the start as he went through every detail of the build, discussed any worries we may haveand how we would manage domestically while it was being done. 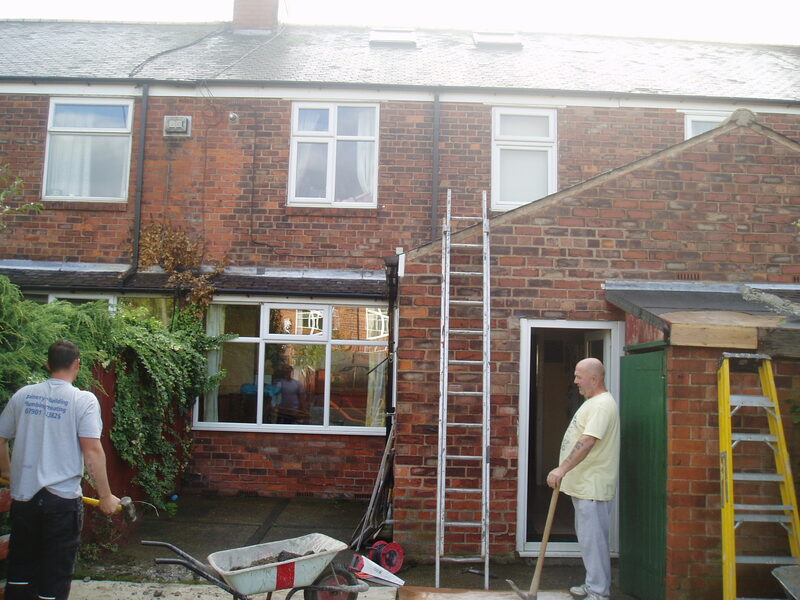 Him and his team got on with the job, updated us at every step and were very organised and tidy. 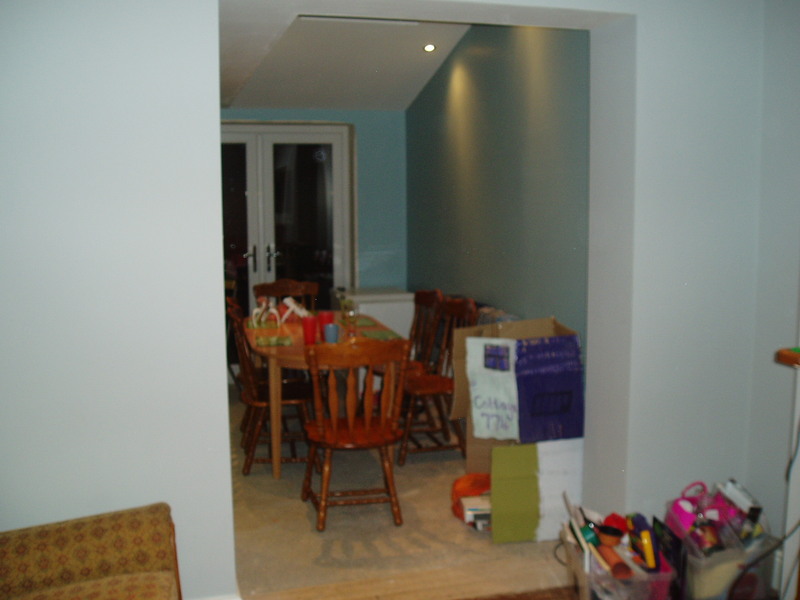 We change our minds on a couple of things and this was not a problem and easily sorted for us. 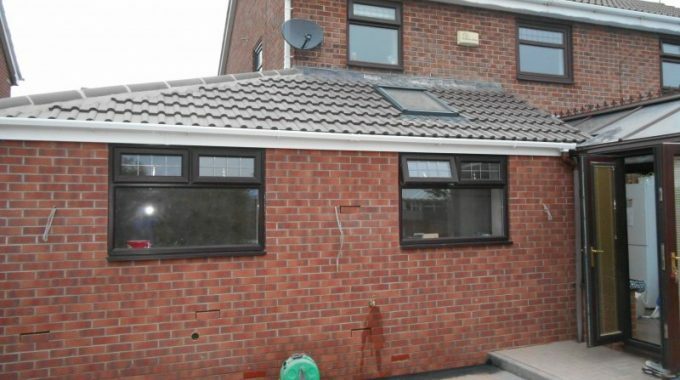 The whole build from start to finish took five weeks. 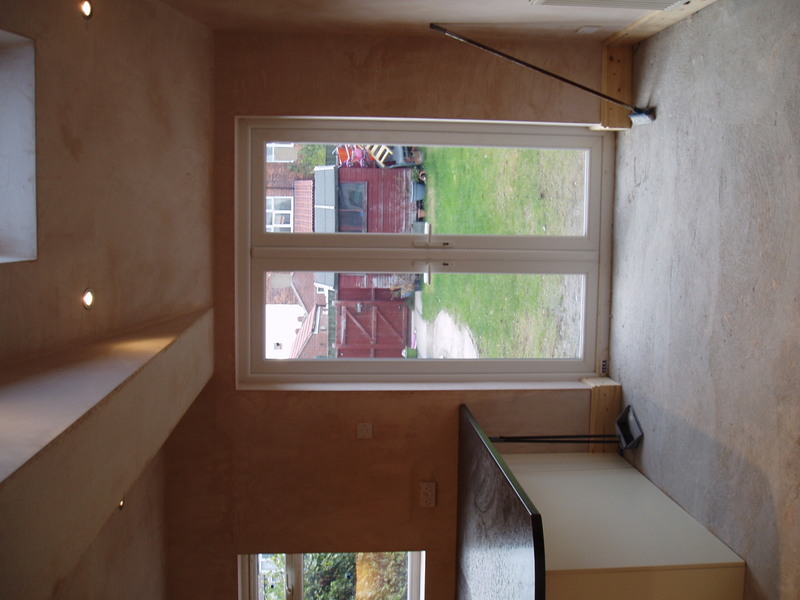 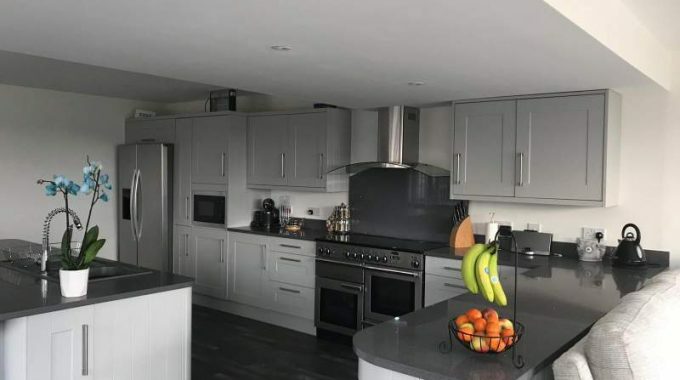 Before and After the Kitchen Extension. 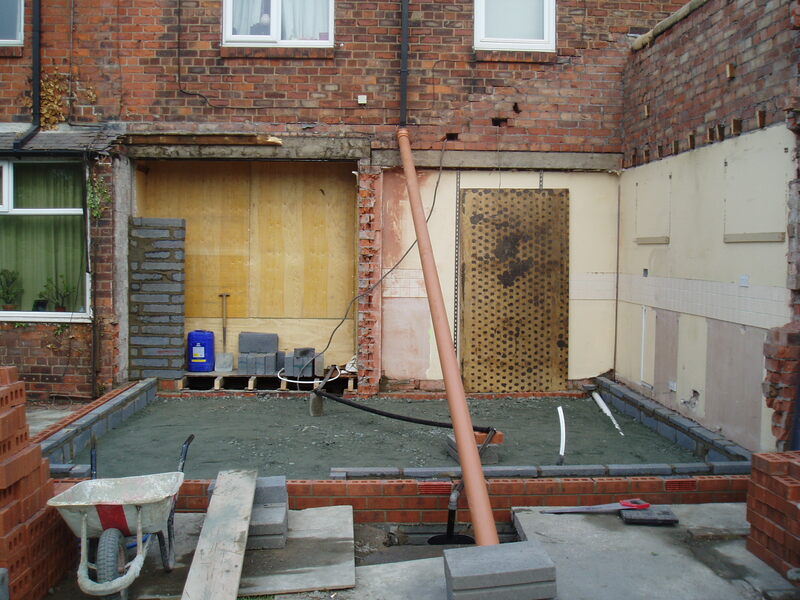 next post: Silverdale Rd, Beverley High Rd Hull, Single and double home extension.